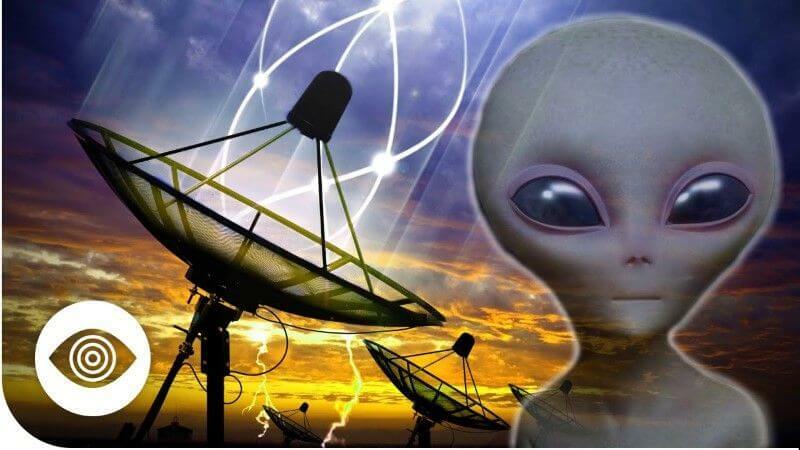 Scientists at the University of California-Berkeley have taken the first step in attempting to decipher signals they believe could have been sent by aliens. New research from the university’s Kepler team, a division of the Mountain View, Calif.-based Search for Extra Terrestrial Intelligence (SETI) project, suggests that certain radio signals picked up by the project’s telescope may have been transmitted by extraterrestrials. “These signals look similar to what we think might be produced from an extraterrestrial technology,” researchers wrote on the project’s website Friday. But scientists conducting the research were quick to point out that the signals could — and likely do — mean nothing. “It’s not fair to say we’ve taken the very first step in finding extraterrestrials. I think it’s fair to say that we made some progress in the analysis of the new data,” said Andrew Siemion, a University of California-Berkeley Ph.D. candidate and lead researcher on the study. Other astronomers also stressed that the signals detected could very well be telecommunications signals sent by a familiar species — us. “They’re definitely picking up an intelligent species, but one that’s likely well known to us — ourselves,” said Dr. Seth Shostak, a SETI senior astronomer.